Dr. James Croley III, MD is an Ophthalmologist in Cape Coral, Florida. 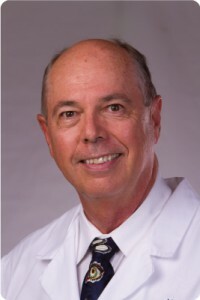 He graduated from University of Miami School of Medicine in 1976, then moved to Southwest Florida in 1980 to open his practice. Dr. Croley has been very active in the development of new advances in Ophthalmology and works with other doctors and physicians in medical groups like Eye Site Of Cape Coral Pa. The overall average patient rating of Dr. James E Croley III is Good. Dr. James E Croley III has been rated by 2 patients. From those 2 patients 0 of those left a comment along with their rating. The overall rating for Dr. James E Croley III is 3.0 of 5.0 stars.